So, according to Manziel, the Browns drafted a guy who obviously didn’t know anything about playing pro quarterback and then didn’t even attempt to teach him how to do so. Sounds about right. 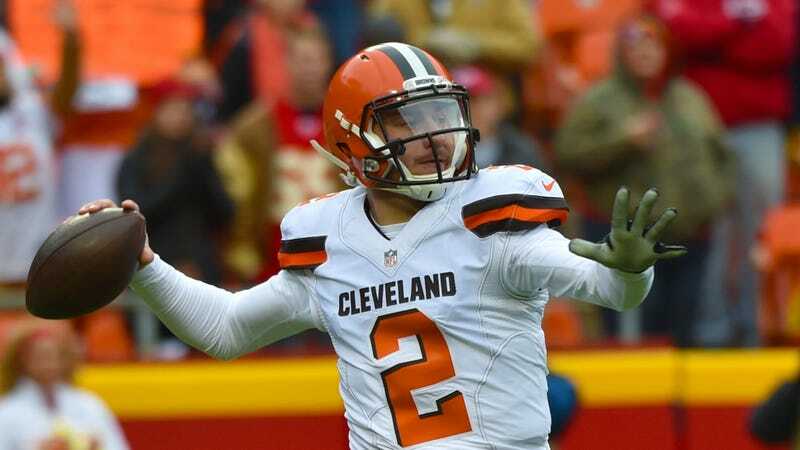 CFL Team That Hired Art Briles: We Worked Out Johnny Manziel, But "Too Many Red Flags"